Level 1, 2 and 3 Hairdressing. 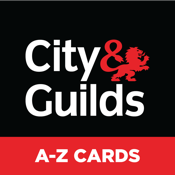 City & Guilds, the UK’s leading vocational education organisation has developed The City & Guilds A-Z Hairdressing – to help support City & Guilds qualifications in Hairdressing. •look up technical words to find out their meaning. •enable you to pronounce the word correctly. •enable you to learn definitions of technical terms. •enhance and test your knowledge. •mark cards you know as ‘Learnt’, so you can keep your learning organised. •identify knowledge gaps using the ‘Flag for review' feature. 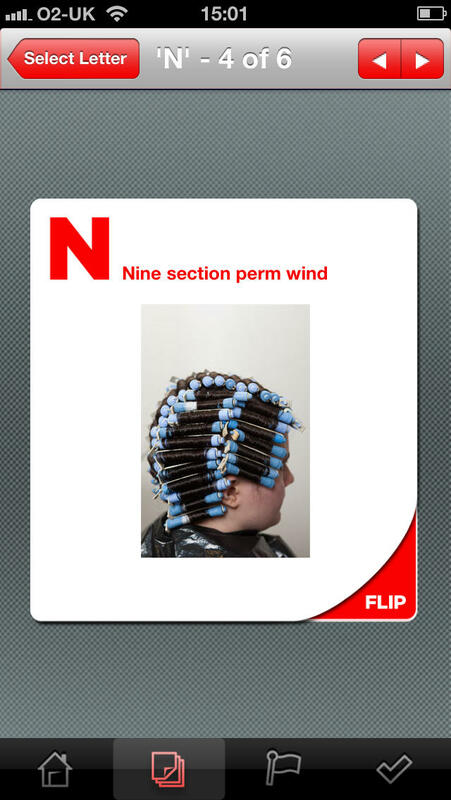 The application has been designed to support learners studying levels 1, 2 and 3 Hairdressing and features adapted content from the acclaimed SmartScreen.co.uk website.